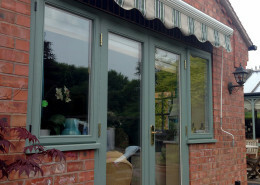 Total Build (Worcester) Ltd are a leading building contractor in Worcester. 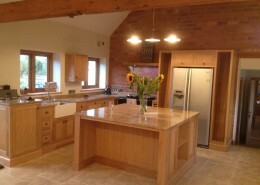 A family run business with 20 years experience in carpentry, building and refurbishment. Company owner Robert Densley started out in 1993 as an apprentice carpenter and joiner gaining his NVQ level 3 advanced crafts in carpentry and joinery. 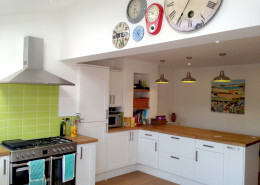 We are a skilled and professional team of home refurbishment & renovation specialists for private domestic clients in Worcestershire and the West Midlands. Add extra space to your home with a new home extension, we can help with all the build and project management requirements. A beautiful Barn Conversion depends on great design, quality material and expert craftsmanship – we use all three as standard on our projects. Considering converting your garage into a usable living space? Add extra value to your home with a Garage Conversion. Experienced in design, planning and building loft conversions. From permitted development to installing your staircase, utilities and windows, we can help. Experienced in planning, waterproofing and structural underpinning for a successful Cellar Conversion. As a total building solution company we can help you plan, build and project management your new build – your dream family home. From time to time we are asked to undertake Bespoke Building Projects. Get in touch for a free quote on your project, we would be happy to help. To help you get the best drawings and specs that suit your project we work with various Worcestershire based architects for Planning Permission. Experienced with Permitted Development Rights , the new rule that allows you to improve or extend your home without the need for Planning Permission. At Total Build we know that a key part to any project is the smooth Project Management of all the trades, deliveries, budget control and paperwork. With any construction there are health and safety responsibilities to consider, that’s why at Total Build we take our Health & Safety Compliance very seriously. 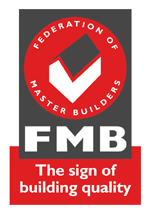 Are you looking for Worcester builders? As an established Worcestershire building and construction company we have built up a reputation based on our customers’ experience and the quality of our work. As a building contractor, Total Build pride ourselves on the level of service we give to all of our customers. Our professional and personal approach is reflected in our testimonials by our customers who are now enjoying their improved family homes. 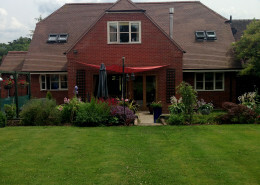 Bupa - we have now completed 5 full nursing home refurbishments including Malvern and Tetbury. English Heritage - various restoration jobs and fitted out over 20 of their visitors centres, including Dover Castle, Carlisle Castle and Lincoln Castle. Natural History Museum - restoration work and building the Christmas ice rink. The Palace Hotel, Manchester - involved in several phases of refurbishment work. Lucknam Park Hotel, Bath - involved in several phases of refurbishment work. Ellenborough Park Hotel, Cheltenham - involved in several phases of refurbishment work. Based in Worcester we are ideally situated to be able to work nationwide with close proximity to the M5. We are happy to quote on all types of projects, for both commercial and private clients, from home improvements to completed turn-key housing solutions in the form of new builds. Contact us today to get a FREE no obligation quote for your project. The guys were courteous, tidied up after themselves and that communications with Rob were good, and obviously that we were pleased with the work. Rob has just about completed a refurbishment of a house that we bought. This has involved a rearrangement of the downstairs rooms, installation of a shower room, refit of the kitchen, bathroom, a garden room extension, and facelift of the front of the building including larger windows and a new porch. 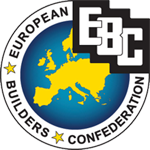 In respect of the extension, Rob provided the most detailed estimate of four builders which enabled cost saving measures to be identified which resulted in significant reduction in costs. All stages of the project have been well managed by Rob. 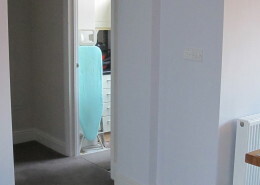 Overall, the work of the various tradesmen has been first class. They have a good attitude, courteous and tidy. If you wish to view the work at some stage give me a call.